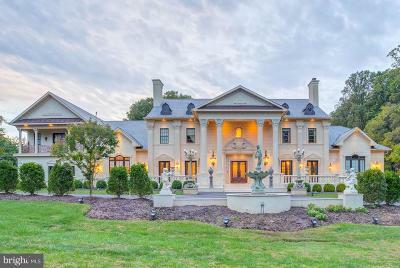 A vision of master craftsmanship inspired by the Great American mansions, this spectacular 8-BR home boasts every splendid amenity. 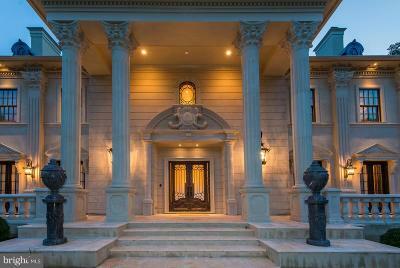 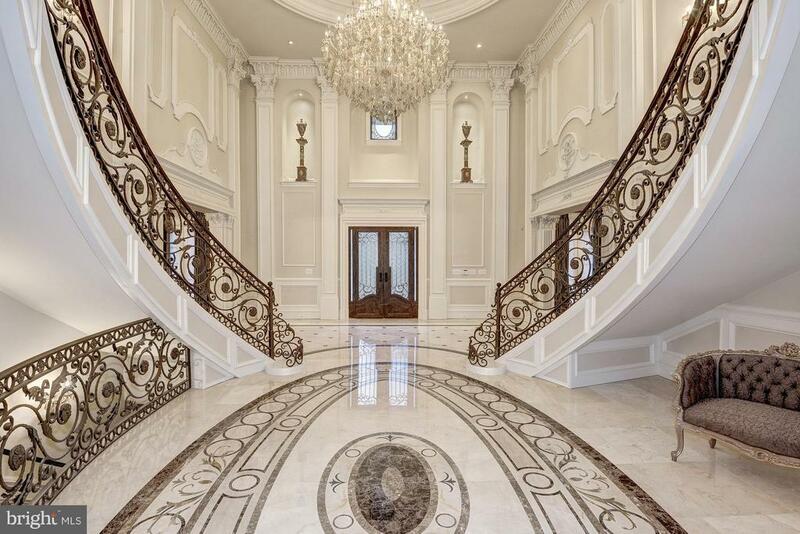 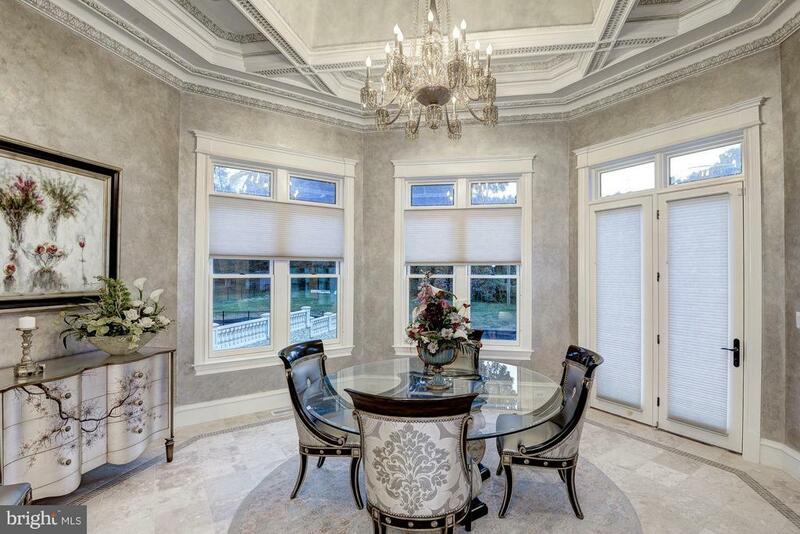 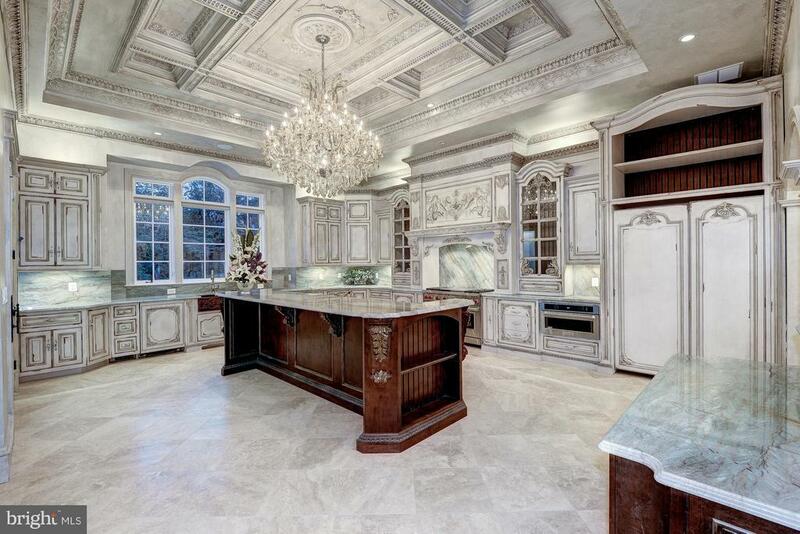 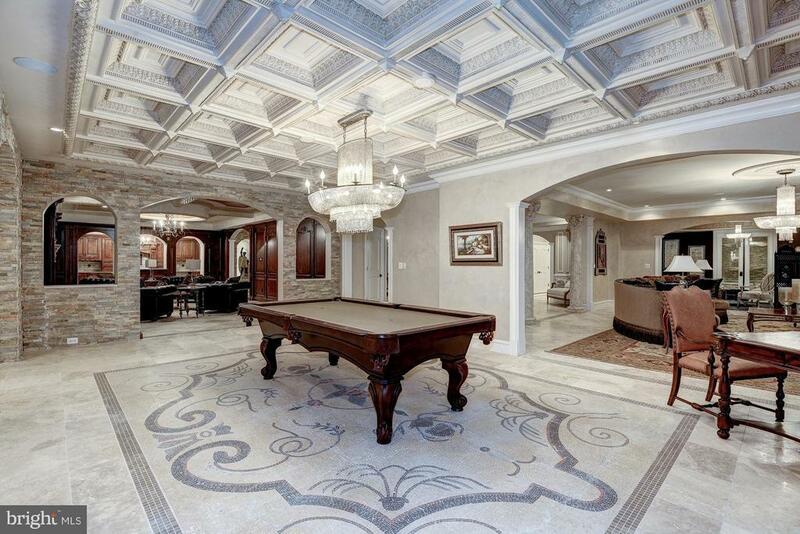 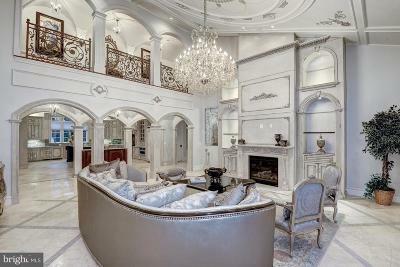 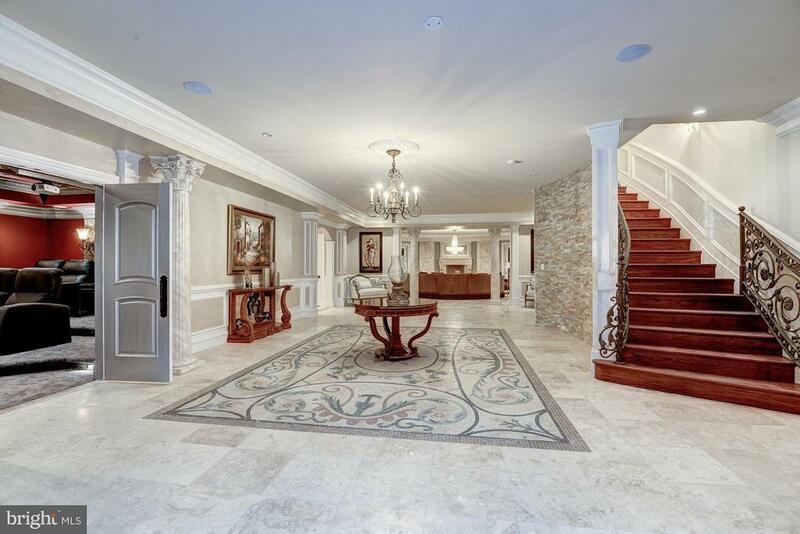 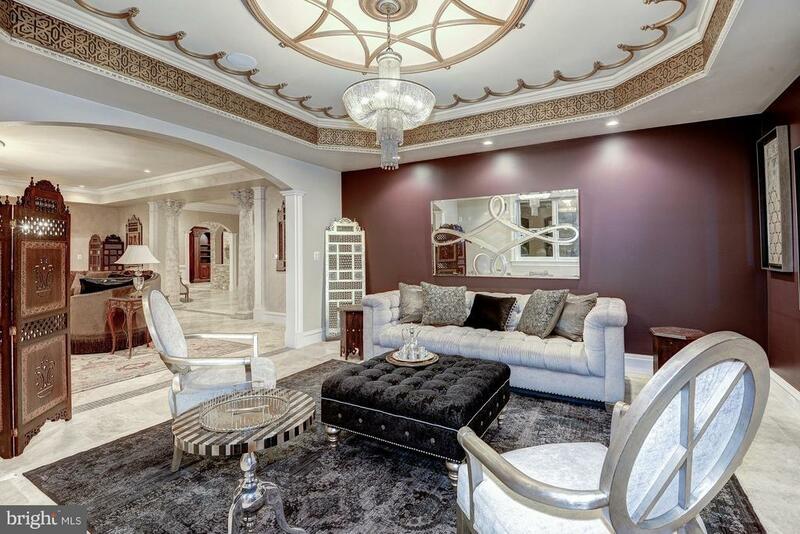 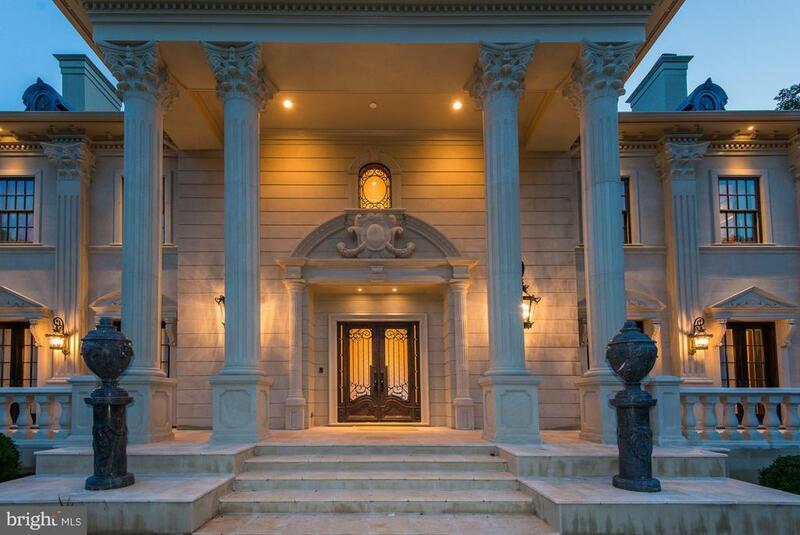 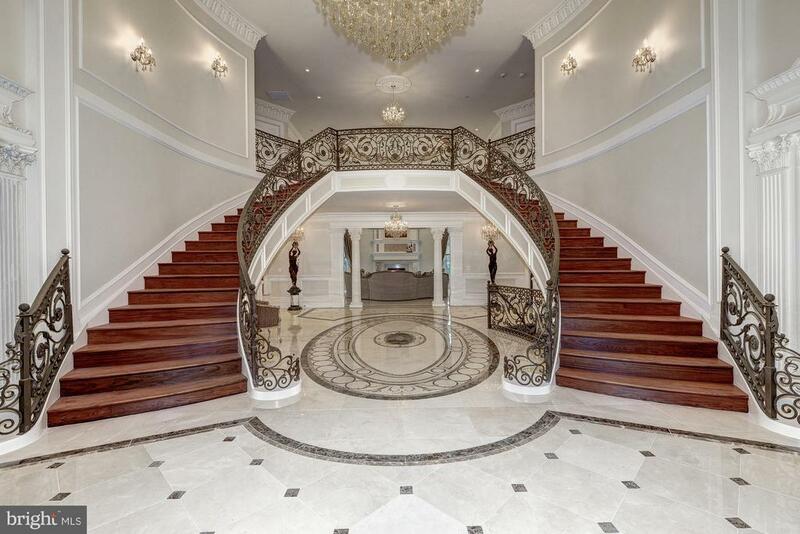 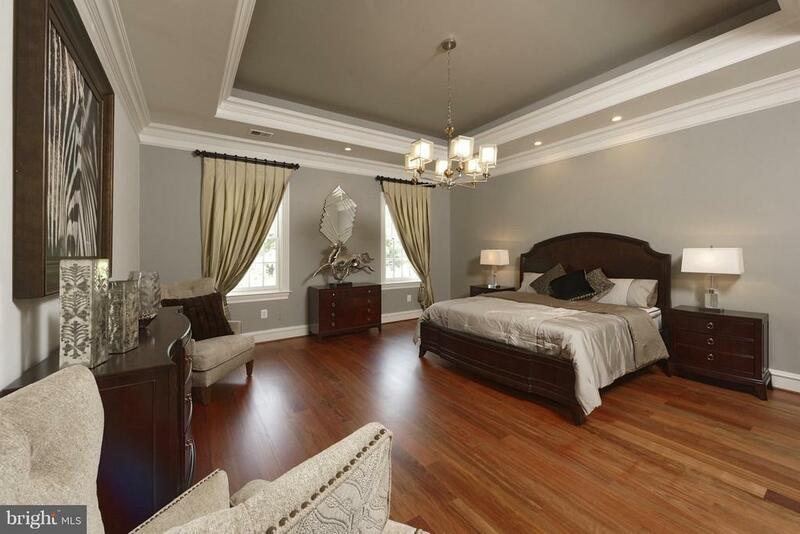 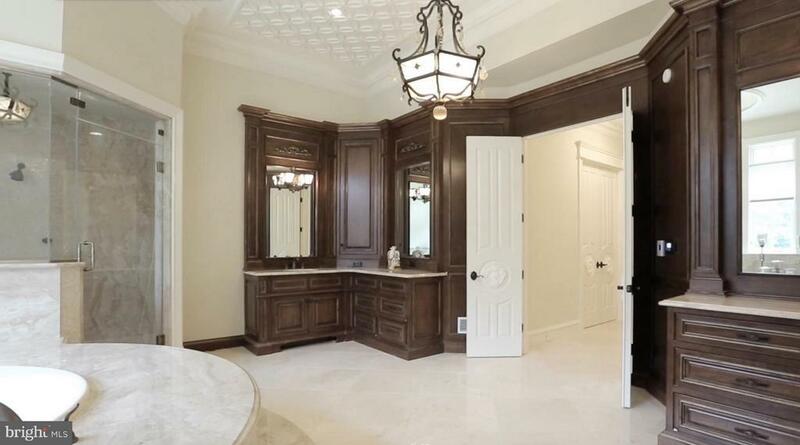 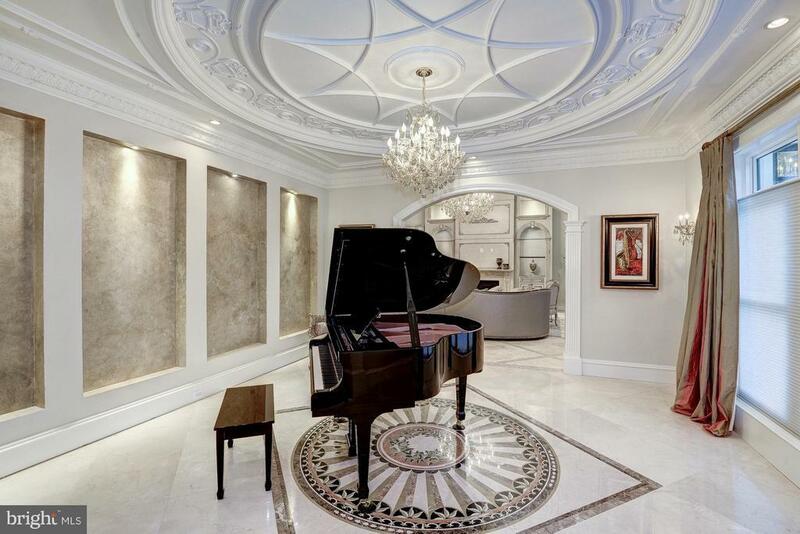 Newly built of Italian limestone & marble with exquisite design details. 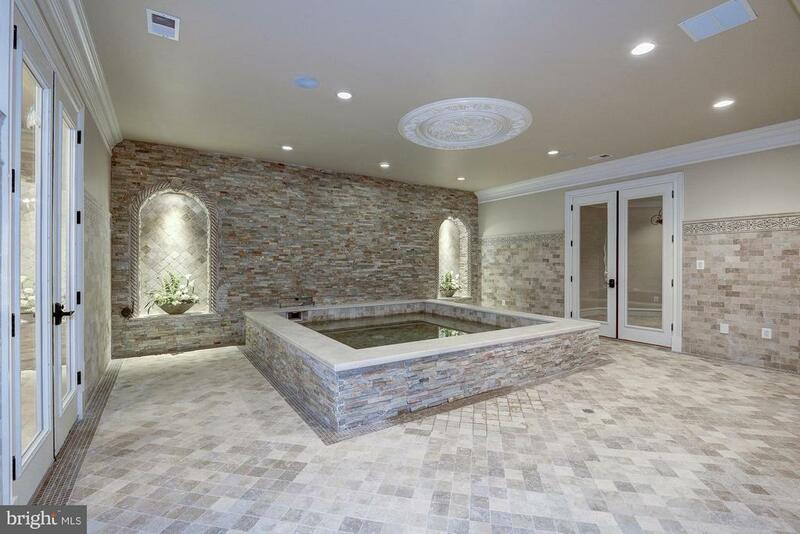 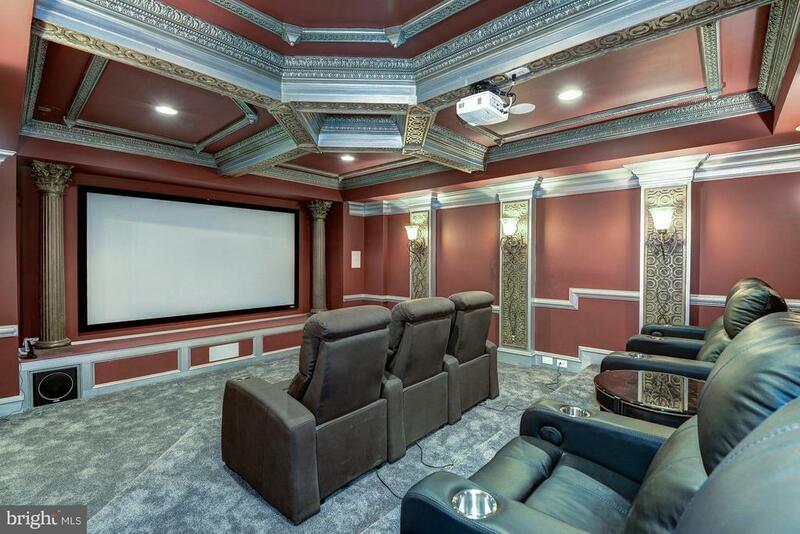 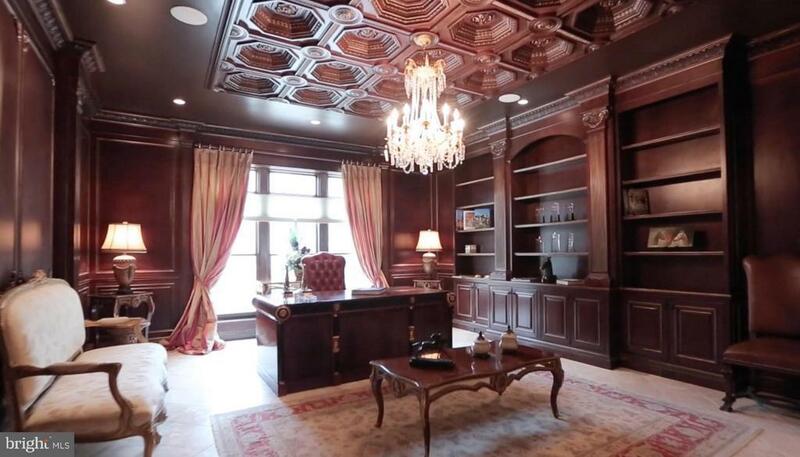 Magnificent gourmet kitchen, Owner suites on each level, mahogany library, plush cinema, Billiards, cigar rm, wine cellar, 12-person spa, infinity pool. 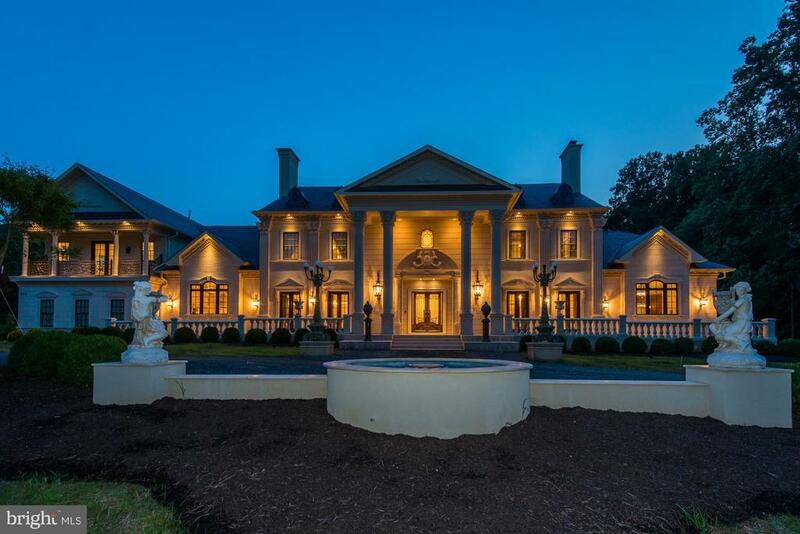 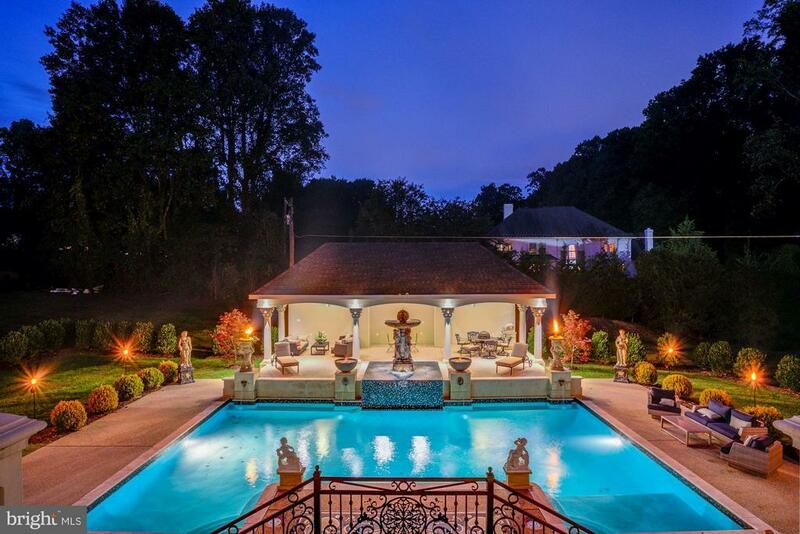 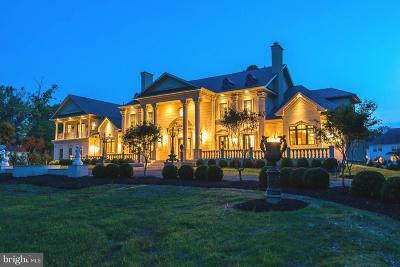 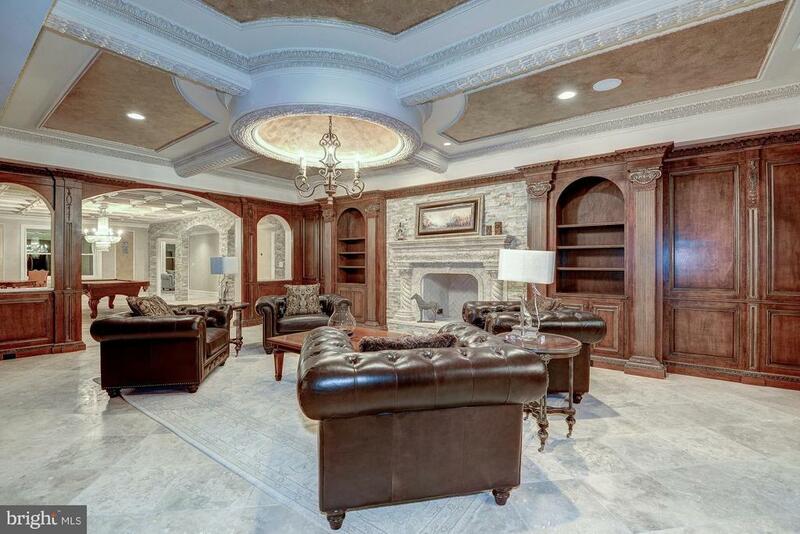 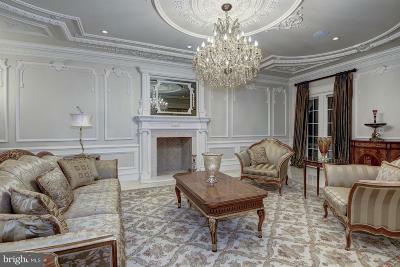 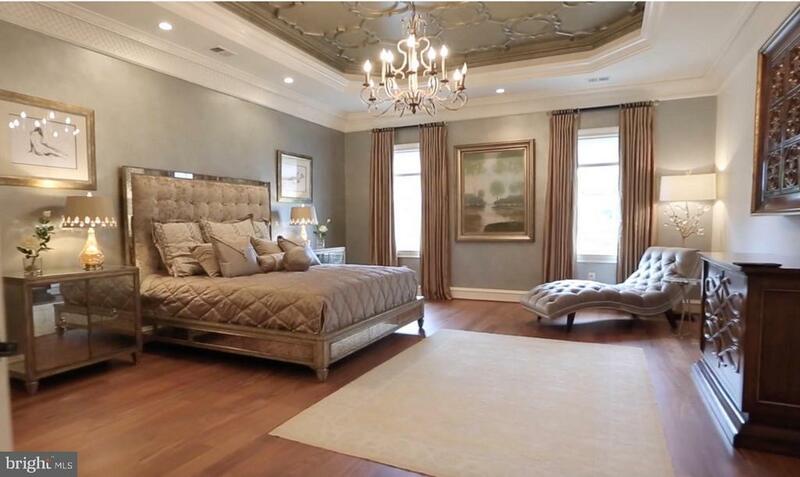 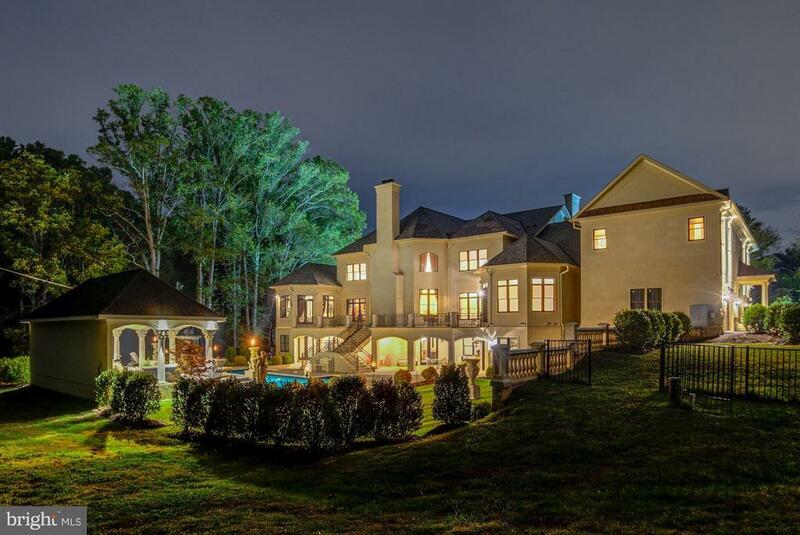 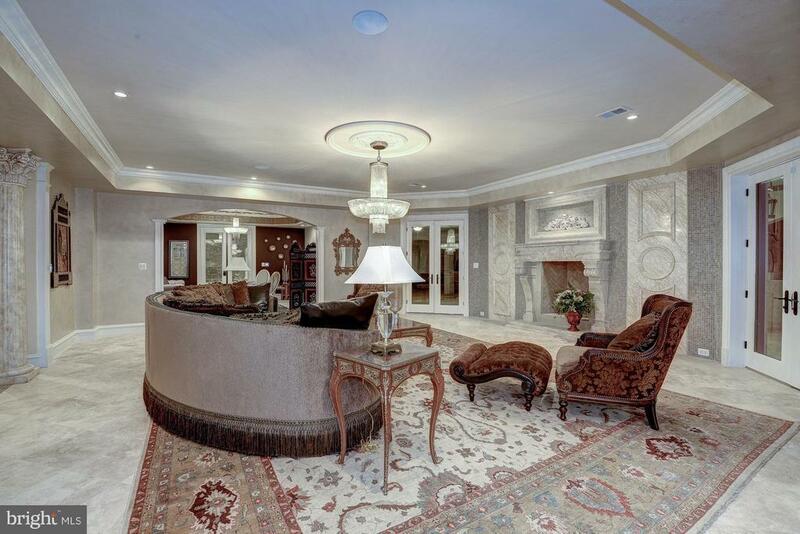 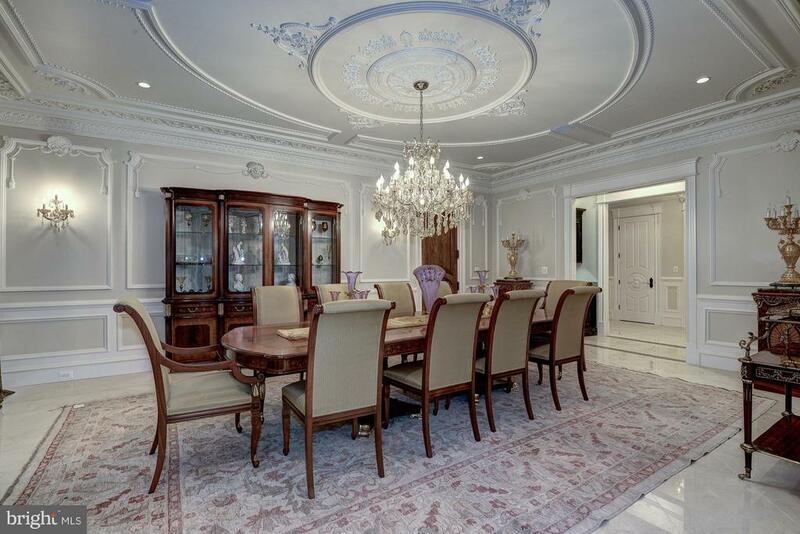 Unparalleled Luxury Living & Entertaining!